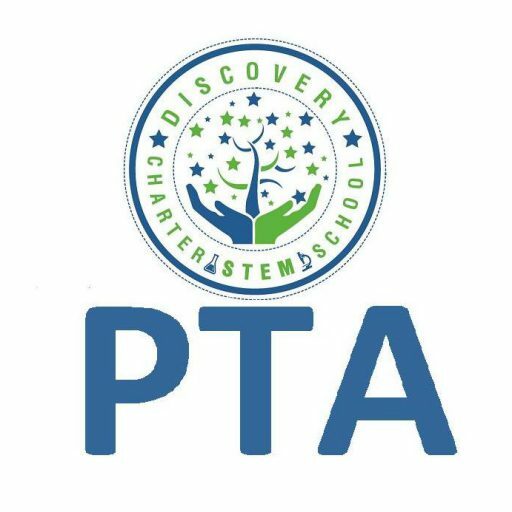 Join the DCS PTA today! Submit the 2018-2019 DCS PTA Membership Form make checks payable to DCS PTA. *Henderson, A. T., and Berla, N. A new generation of evidence: The family is critical to student achievement.